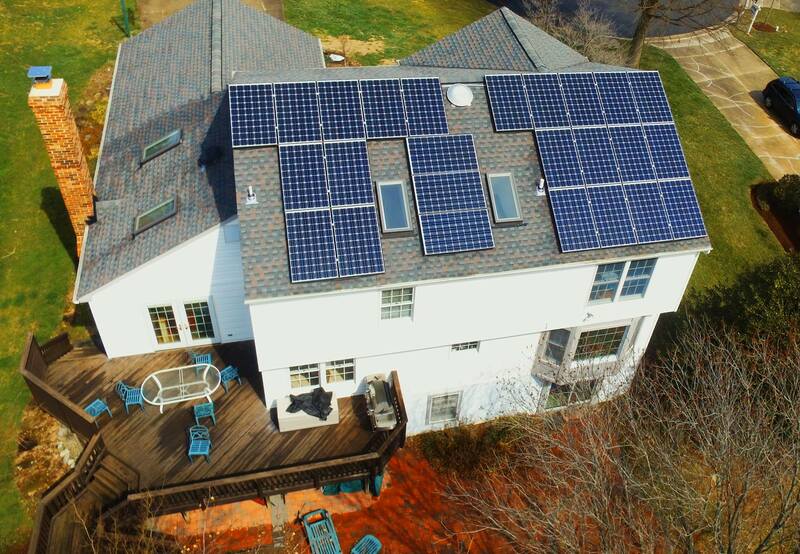 Solar installation- 8.4 kW system for our customer’s in Brunswick, Maryland! 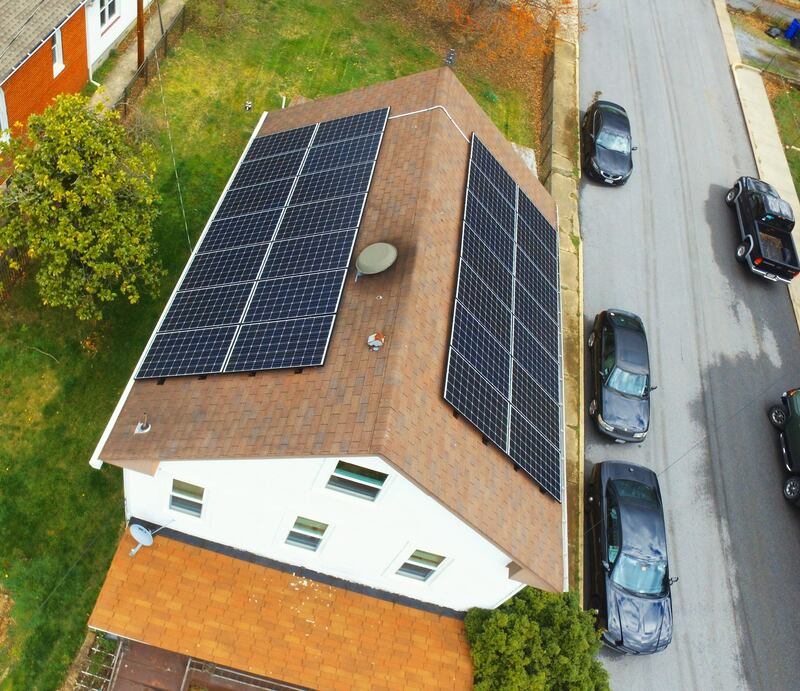 They made the switch to solar for their energy needs after learning about our commitment to using the highest quality equipment that will stand the test of time. Are you interested in saving money this year? Why not switch to solar and save green! 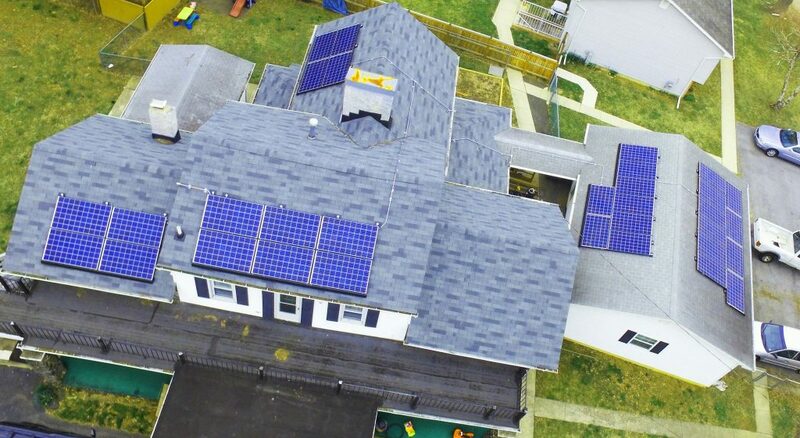 This 7 kW system was installed in Laurel Maryland! Brrr- chilly temps in Maryland today! Good thing our customers are keeping their electric heating costs low by switching to solar energy. Check out our installation in Gwynn Oak Maryland!